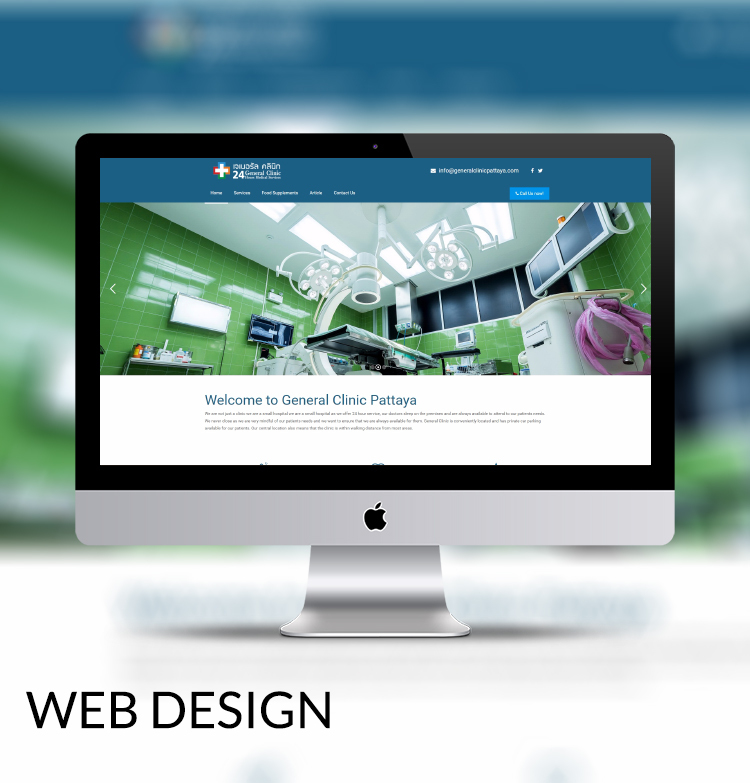 Brand reputation was vital for General Clinic in their website project. The client is more than just a clinic and provide small hospital services on a 24 hour basis. It was important that their new website looked professional and offered comprehensive information on all services.